Thinking about selling your old Mitsubishi or making the upgrade? Areyouselling.com.au makes that really simple! Give us a call and we’ll work out how much cash will be coming your way within one day. 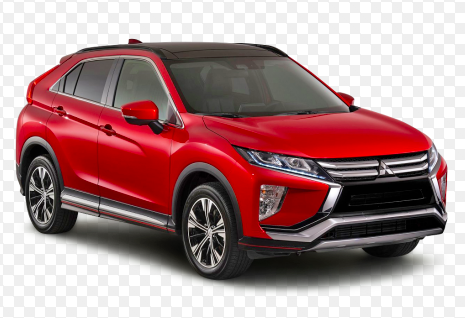 It’s never been so easy to sell your Mitsubishi! Give us a call today. Do you ever wonder how car manufacturers became what they are today? Maybe not, but many of them broke ground in an entirely different industry before setting out on the road of the automobile. Mitsubishi, for example, started its journey within three steamships shipping goods from Shikoku island, land of the Tosa clan. The next century would see the company taking on a series of name changes with corresponding shifts and expansion in regards to its production. 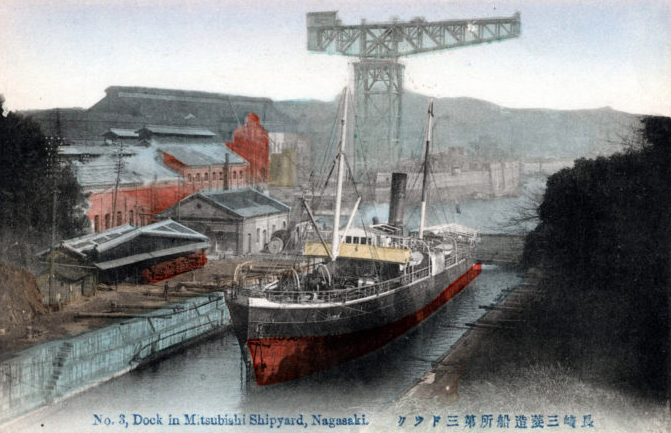 In the 1880’s it acquired both a copper mine and coalmine produced Japan’s first domestic steel steamship. As more companies came under the umbrella of Mitsubishi it expanded its business into banking, warehousing and even land development. The owner at the time, Hisaya, even purchases Kobe Paper Mill and help lay the foundation for Kirin Brewery. Later on he created the Toyo Bunko library and donated two beautiful Japanese Gardens to the city of Tokyo. So where do cars come into the picture? Well in 1916 Koyata Iwasaki took over and changed direction to focus more on electrical equipment and machinery. 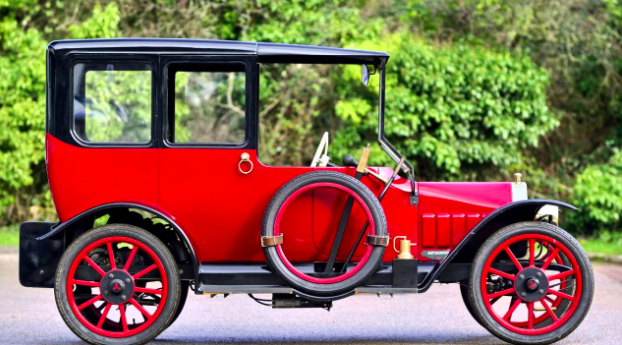 By the following year the Mitsubishi Model A was released, Japan’s first series-production passenger car. Today Mitsubishi exists as over forty autonomous companies. The motor company is owned in part by the Renault-Nissan-Mitsubishi Alliance and has head offices and design centres in Germany and the United states as well as production facilities in the Phillipines, China, Russia, Thailand, Venezuela and Brazil. The Mitsubishi 3000GT: This V6, all-wheel drive with electro-suspension came out in the 90’s and remains a classic of the high-quality Japanese performance vehicles. 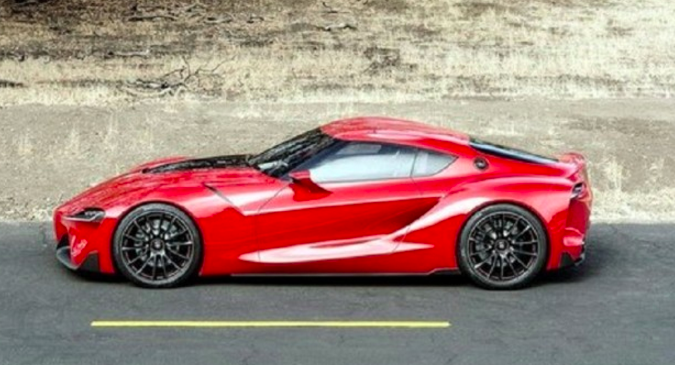 The VR4 was 320 Horsepower and redlined at 7000 rpm. The Lancer Evolution: One of the most commonly driven Mitsubishi’s, the Lancer was unleashed in 1992 and held it’s ground amongst competitors until production ceased in 2016. The Final Edition of the “Evo” as it’s been nicknamed, went from 0 to 60 mph in 4.4 seconds and was a highlight amongst all of the sports-car inspired sedans. It isn’t that it was the most mechanically intelligent car on the market, but drivers found it to be a lot of fun and it quickly became somewhat legendary. 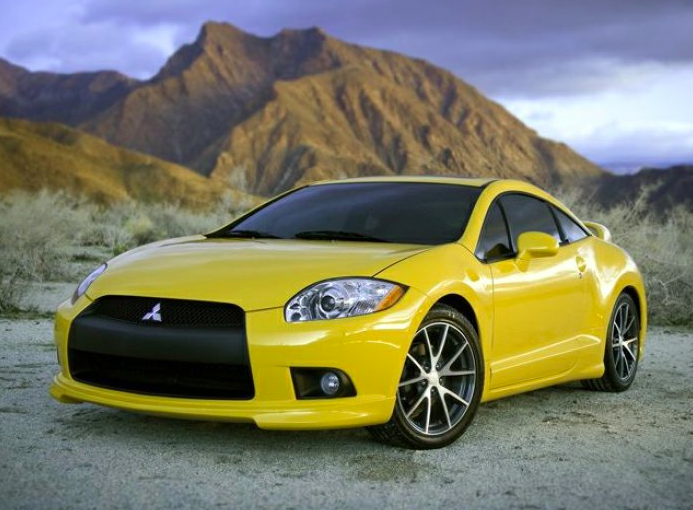 The Mitsubishi Eclipse: The glory days of this model only spanned four generations but it seemed to have grabbed enough fame by then to make a lasting name for itself. This Mitsubishi-Chrysler collaboration was first launched as a FWD coupe and later upgraded to the much desired 4G63 turbo GSX, still sought after today. We bought a 2014 Mitsubishi Lancer ES CJ MY14 Sedan for $11,000. This automatic FWD had 7,300 kms. A 1999 Mitsubishi Pajero Wagon came in for $1,700. This car needed new tyres and a detail and had rust and dents around the body. It had almost 90,000 kms. We bought a 2012 Mitsubishi Evolution Sedan for $32,000. This manual Turbo had 32,579 kilometres on the odometer. To see all Mitsubishi purchases, come on over here. As long as it was made from 2001 onwards and has travelled less than 185,000km, we will buy any Hyundai!